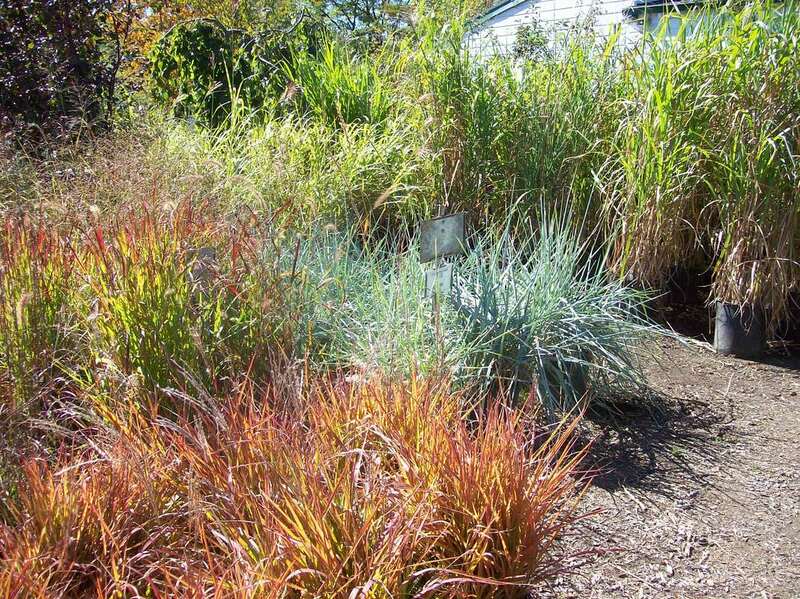 We offer a large selection of perennial type grasses. We sell our grasses in quarts, 1, 3 and 7 gallon pots. Our varieties vary as to mature size, leaf color, texture and growth type (Clump or spreading).